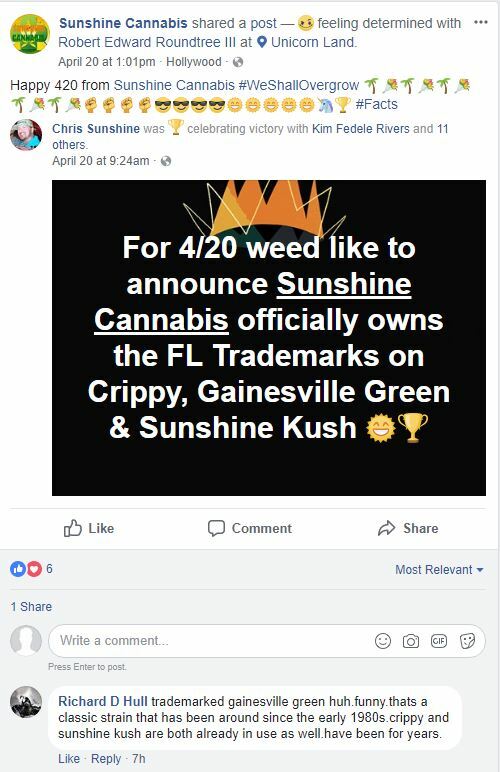 The registrant also owns Crippy.com and I know for a fact was using the name actively for many years regarding the Crippy strain. Just some additional info, it is in fact 100% legit and everyone in South Florida knows Chris was the Crippy guy from back in the day. So glad to see this. Finally the real deal will be back. While, unfortunately I’m in Alaska, imma SFl Surfeer, through n through. “Crippy” is short for Cryptonite!